In addition to delivering updates for Windows operating system, the Windows Update in Windows 10 also takes care of device driver updates. The Windows Update automatically downloads and installs device drivers and driver updates for most of the devices, if not all. 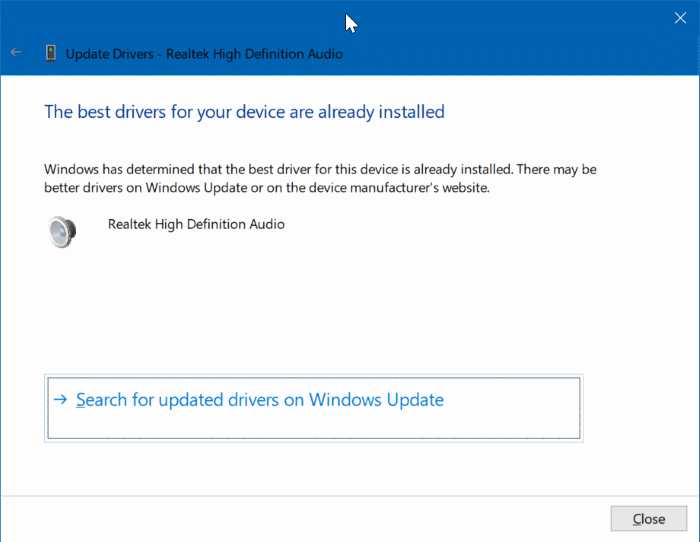 Although device manufacturers generally make driver updates available on Windows Update soon after they release updates, at times, you might need to manually check if a driver update is available. Users who have turned off automatic driver updates via Windows Update might also want to manually check if updates are available for a device. While you can always visit your PC manufacturer’s website to check if updates are available, there is an easy way to check for driver updates and install them. Luckily, you don’t need an expensive third-party program to check if device driver updates are available or to install device driver updates. You can use the Device Manager to check for device driver updates and install them. Follow the directions given below to use Device Manager to check for driver updates and install them. 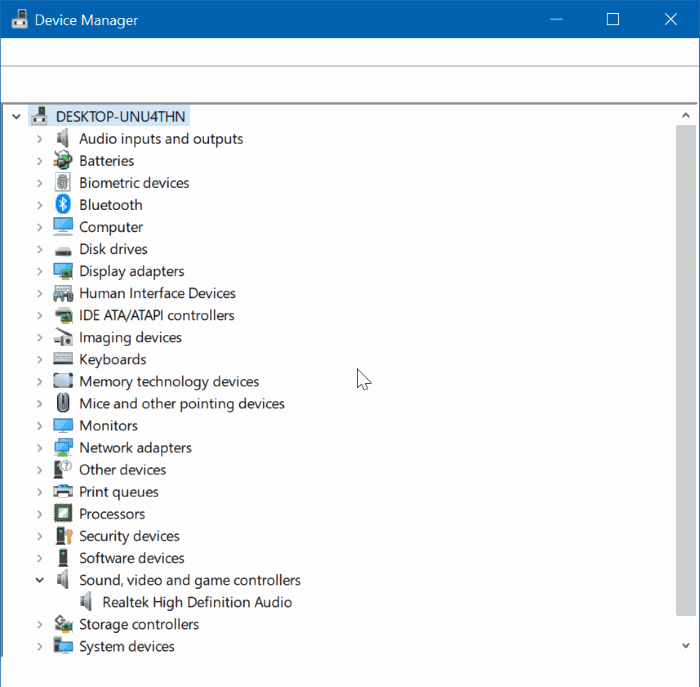 Step 1: Open the Device Manager by right-clicking on the Start button on the taskbar and then clicking Device Manager option. Step 2: In the Device Manager, locate the device for which you want to update the device driver. Expand the category to find your device’s entry. For demonstration, we are updating the audio driver. Step 3: Right-click on the device entry whose driver you want to update and then click Update driver option. You will get the Update drivers wizard. Step 4: Click Search automatically for updated driver software option. When you click this option, Windows 10 will automatically search your PC and then Internet for the latest version of the driver for the selected device and will install the same if available. If there is no driver update available, you will see the following screen with “The best drivers for your device are already installed” message. 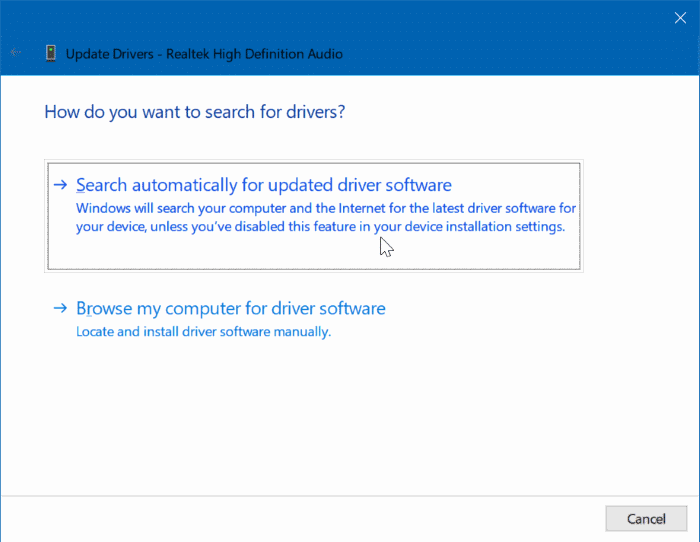 When you get the screen above, you can click Search for updated drivers on Windows Update option to search for drivers on Windows Update. The option is useful only if you have configured the Windows Update not to automatically update device drivers. 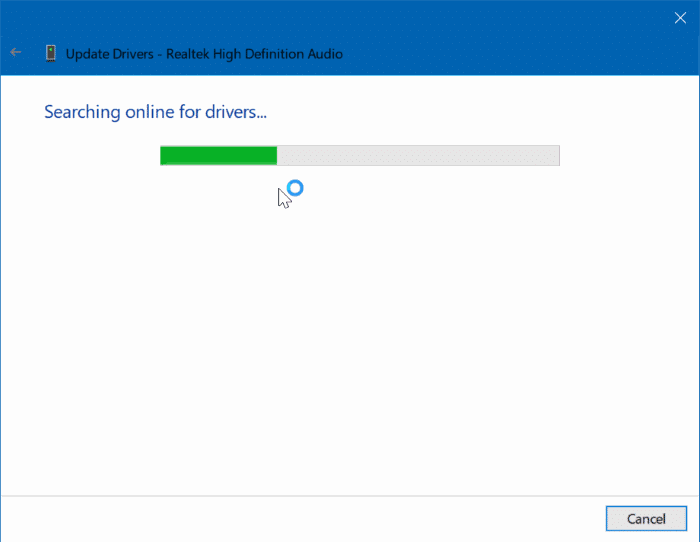 You might also like to know how to delete old drivers from your Windows 10 PC.